Do you love listening to music while you run? 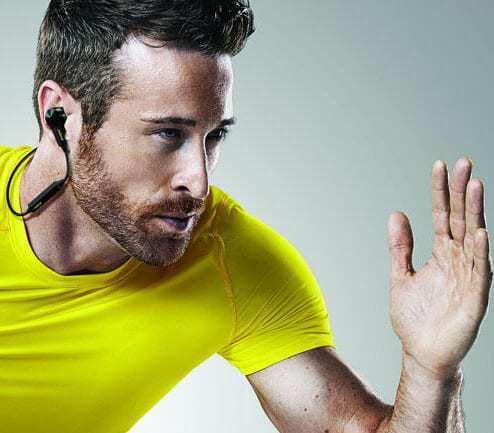 In this post we show you which are the best Bluetooth headphones for working out, as well as explaining what factors you should consider when shopping for your next set. 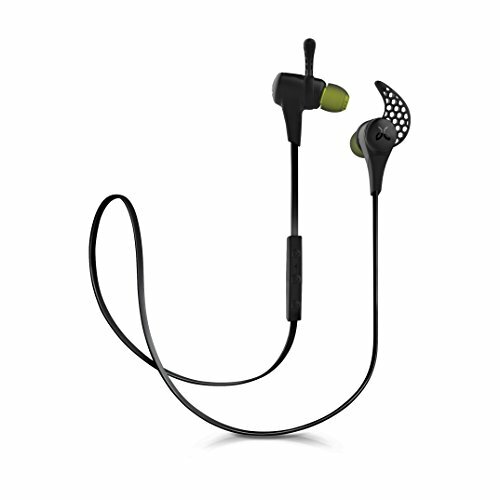 If you’re already familiar with the previous Jaybirds, the Jaybird X2 Sport will be recognizable for you. These small in-ears are attached to a tangle-free, flattened cord, which rests behind your neck when you’re working out. 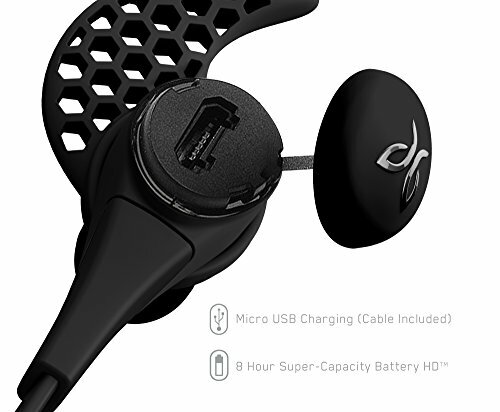 The Jaybird X2 Sport Wireless Bluetooth Headphones has standard micro USB charging port, which is nicely concealed behind the casing of the right earbud. It has an easy to reach in-line remote as well. The remote can be used to control music playback (including controlling the volume and skipping tracks) or take calls. 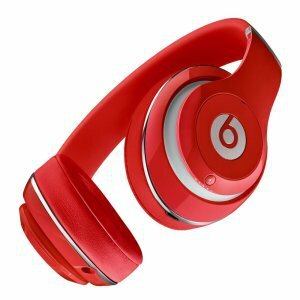 This headphone has a matte plastic finish and has several color options you can choose. Speaking of tips, you can choose between Comply foam and silicone tips. Both offer different levels of isolation. Indeed. Regardless whether you want to hear some of your surroundings or entirely drown out ambient noise, you’re covered. 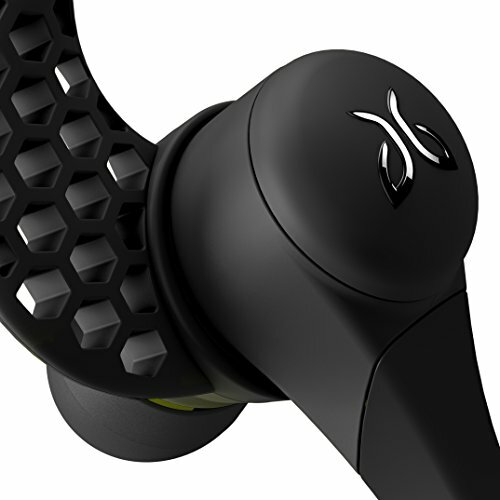 Before you plug in the Jaybird X2 Sport Wireless Bluetooth Headphones, you’ll need to make sure that the winged fins are pushed back enough for a secure fit. If they’re in, as with the previous Jaybird in-ears, they won’t budge. And yes, they’re light and very comfortable to use. They worked well regardless when you have a gym session or running long distance. What about the performance? They come with plenty of bass while not suffocating the clean, crisp treble. Do you want to listen to audiobooks? Or perhaps high tempo tracks? No problem. This headphone will deliver on those fronts. This headphone has fantastic noise isolation. With the correct earbuds in place, the audio will only be heard by you. Yes, there will be no leakage to the person around you. They also have long battery life. That is, up to 8 hours. 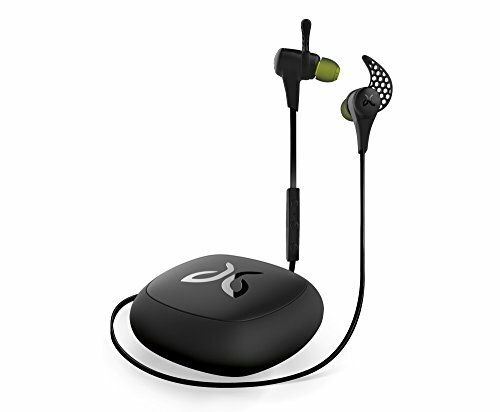 If you are looking for a pair of fantastic sporty in-ears, the Jaybird X2 Sport Wireless Bluetooth Headphones are your best option. 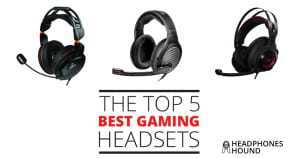 They are extremely comfortable and have truly excellent sound quality. 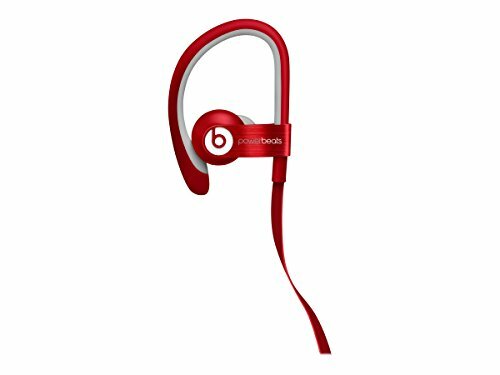 The Powerbeats 2 Wireless, Active Collection come in 3 colors that you can choose; black, red and white. They come with the same hooks that their predecessors have which keep them stay on your head securely. These hooks are pliable. You can bend them and customize it to fit around your ear better. Powerbeats 2 Wireless, Active Collection also come with different sizes of silicone tips. This headphone offers pump clear bass at any volume while at the same time letting in ambient noise. Which means you can stay safe while you are running. This headphone doubles as a headset as well. There is a three-button inline remote and microphone built into the cord, enabling you to make hands-free calls. 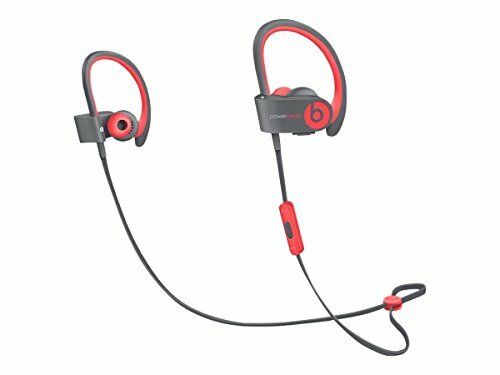 Powerbeats 2 Wireless, Active Collection are a Bluetooth 4.0 headphone that is firmware upgrade-able. They can be charged via micro USB. You can get up to 6 hours of playback on a single charge. Are you in a hurry? Worry not. You can get 1 hour of nonstop playback with only 15-minute charge. In terms of performance, Powerbeats 2 Wireless, Active Collection offer loud yet clean sound while also offering a little more bass kick. While you are running, you can still get a good sound out of it. Not to mention they are comfortable as well. Powerbeats2 combines strong sound with a comfortable design that fits just about everyone. This headphone looks slick and offer easy-to-use controls that work on both iOS and Android devices. They can live up to whatever your environment throws at you. Powerbeats 2 Wireless, Active Collection are built with a focus on fitness, that is why they are lightweight and create as little friction as possible against the user’s body. They are a perfect company while you are running, thanks to their features and design. So, if are you looking for the best Bluetooth headphones for running, this headphone is one that you may want to consider. 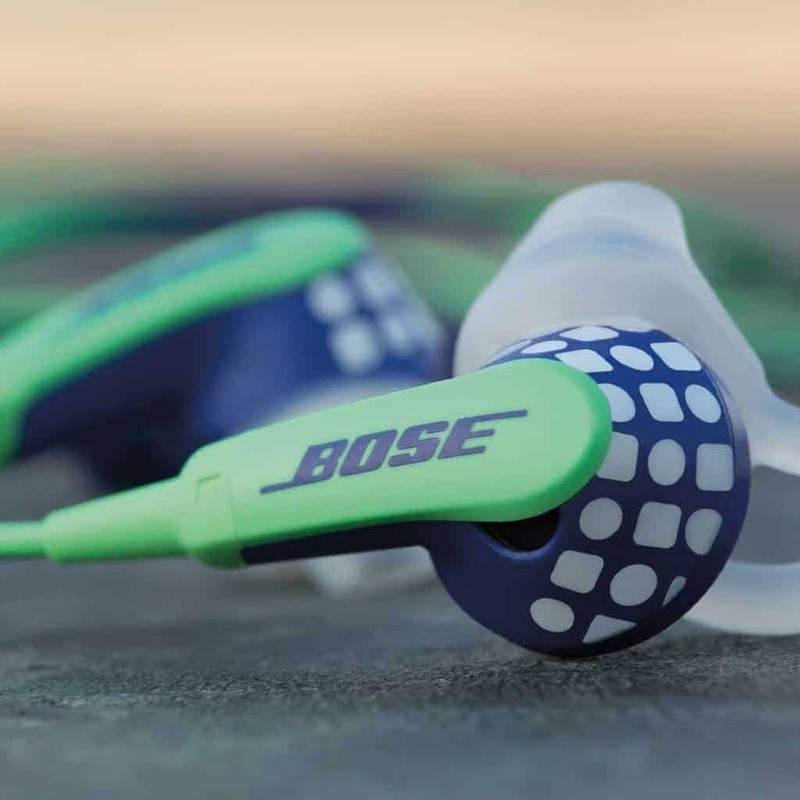 Bose SoundSport Wireless Headphones are another great option to motivate you during your running sessions. Especially, if you are motivated by powerful bass of which these headphones offer. 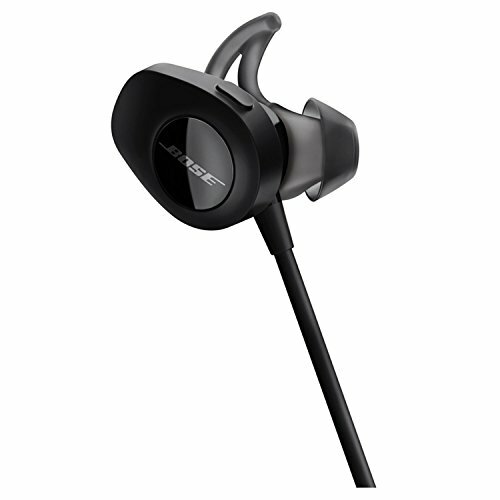 Bose SoundSport wireless headphones are available in blue or black. It features a cable, which is placed behind the neck, with an inline remote control as well as microphone near the right earpiece. SoundSport’s ear tips seal off the ear canal by extending the nozzle a bit. You can also find a fin on each of the tip, which rests on the ear for better stability. There are three tips sizes that you can pick; small, medium and large. The tips can manage to keep a secure fit and are comfortable to wear. As they fit securely, you can run (yes, even in high intensity) without worrying they fell off. Even if they are light and you can feel they are barely there. They are also sweat and water resistant. Bose SoundSport wireless headphones have a battery life of up to 6 hours, though it may vary depending on the volume levels you are using during playback. It takes about 2 hours to fully charge them. In terms of performance, you can feel the SoundSport offer a deep bass during your running sessions. So, if you are looking for a workout headphone with a deep bass, you may want to consider the Bose SoundSport wireless headphones. At top listening levels, you will not find distortion. And at moderate levels, you can find a quite powerful bass response from this headphone. You can expect the boosted bass and crisp treble sound signature Bose delivers in this headphone. This headphone connects via Bluetooth to your phone easily. And not only that, the Bose SoundSport wireless headphones also have NFC as well. They are a very good option to accompany you during running sessions, as they have little to no skipping. Looking for comfortable, fashionable, wireless headphone with great sound quality that are quite affordable? 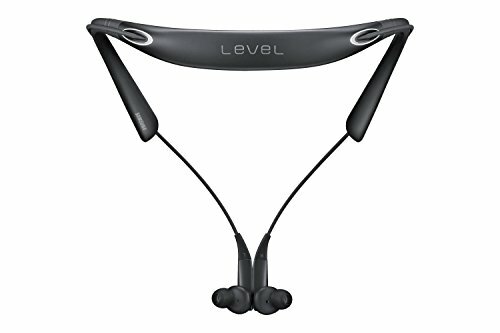 If you are, you may want to consider the Samsung Level U Pro Bluetooth Wireless In-ear Headphones. These headphones offer Ultra High Quality Audio and now come with a noise-cancelling high-end model as well! A lot of collar-style headphones are not so comfortable to wear. Especially when exercising. Yes, that includes running. However, the Samsung Level U Pro Bluetooth Wireless In-ear Headphones are different. In fact, they are very comfortable to wear. While they have a plastic frame and may feel a little cheap, make no mistake. They are rugged enough for everyday use. If you’re an avid runner, you need not worry as this headphone is splash and sweat resistant for active use. The Samsung Level U Pro Bluetooth Wireless In-ear Headphones now come with active noise cancellation that eliminates any unwanted ambient noise from your music. How does this work? 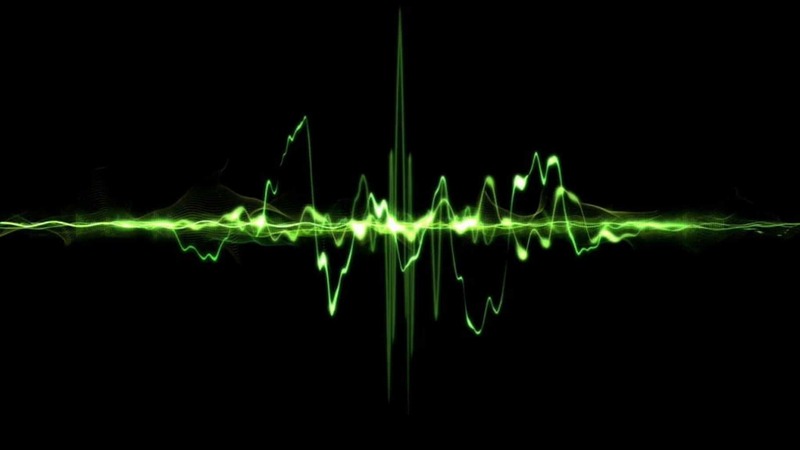 Well, when the headset hears any outside noise (using an installed microphone), it produces the exact opposite sound waves that’re designed to counteract the incoming sound, thus cancelling out the outside sounds so that only the audio you’re playing actually reaches the speakers. 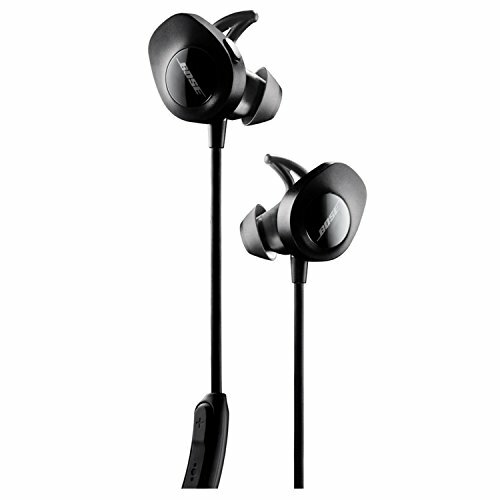 And best of all, the Samsung Level U Pro Bluetooth Wireless In-ear Headphones have ultra high quality audio (hula) technology that delivers an astonishing 24bit true digital audio experience that is in fact up to two times a wider frequency range than your standard CD-quality wireless headphones. The Samsung Level U Pro Bluetooth Wireless In-ear Headphones have a gorgeous ergonomic, around the neck design which provides a very comfortable way to keep your music and any calls you receive accessible. The ear gels are ultra soft and are splash & sweat resistant which make it an ideal choice for the avid runner. Plantronics BackBeat Fit Bluetooth Headphones come in lime green or blue color. Unlike some other headphones, they are designed to let some ambient noise in. Which means you can still hear traffic while you’re doing your running sessions, ensuring your safety. They are built to have looser fitted earbuds with a silicon tips which keeps the buds locked in your ear. 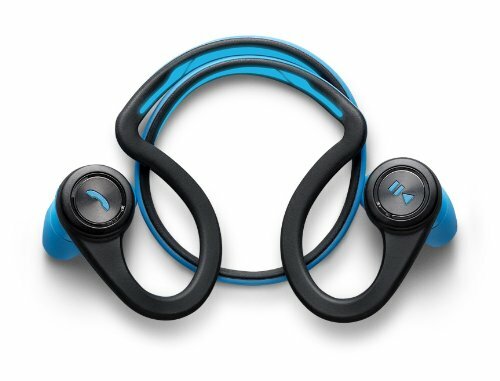 The buds of the Plantronics BackBeat Fit Bluetooth Headphones are connected by a flexible band. And yes, the whole package is sweat-proof. The fit is comfortable to wear as well as fits securely to your ears. A lot of headphones require some sort of trial and error to find the right fit for your ears. However, it is not the case for these headphones. 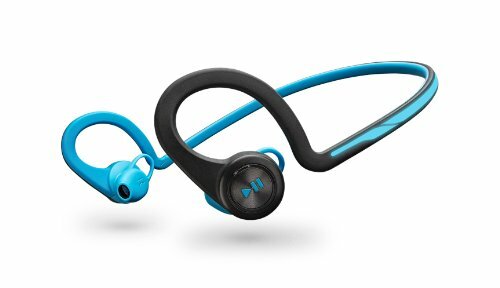 In terms of weight, the Plantronics BackBeat Fit Bluetooth Headphones are light. They weigh about 24 grams. Is this an important factor when choosing the best Bluetooth headphones for running? Yes, you may even feel that you are not wearing them at times during a run. So they will still be comfortable and fit securely during a run. While the Plantronics BackBeat Fit Bluetooth Headphones are lightweight and small, they by no means have short battery life. On the contrary, they have a good battery life. That is, they can last up to 8 hours when used for listening to music at moderate levels. And not only that, most people will find that the Fit sound quality to be good. Indeed. Most people will be pleased. They deliver detailed sound as well as a decent amount of bass. The Plantronics BackBeat Fit Bluetooth Headphones is well balanced and can play loud enough. If you are looking for a device to accompany you during your running sessions, this headphone will do the job. They are worth checking out. Listening to music while running is one of life’s great pleasures to a lot of people who enjoy exercising. Getting the right headphones is crucial to enjoying this experience to the maximum. But in the past, runners that enjoy a bit of music on the run have had to make do with wired headphones, but with the nature of running involving moving your arms a lot as well as your legs, it’s easy for those wires to get tangled or to just annoy you while running. 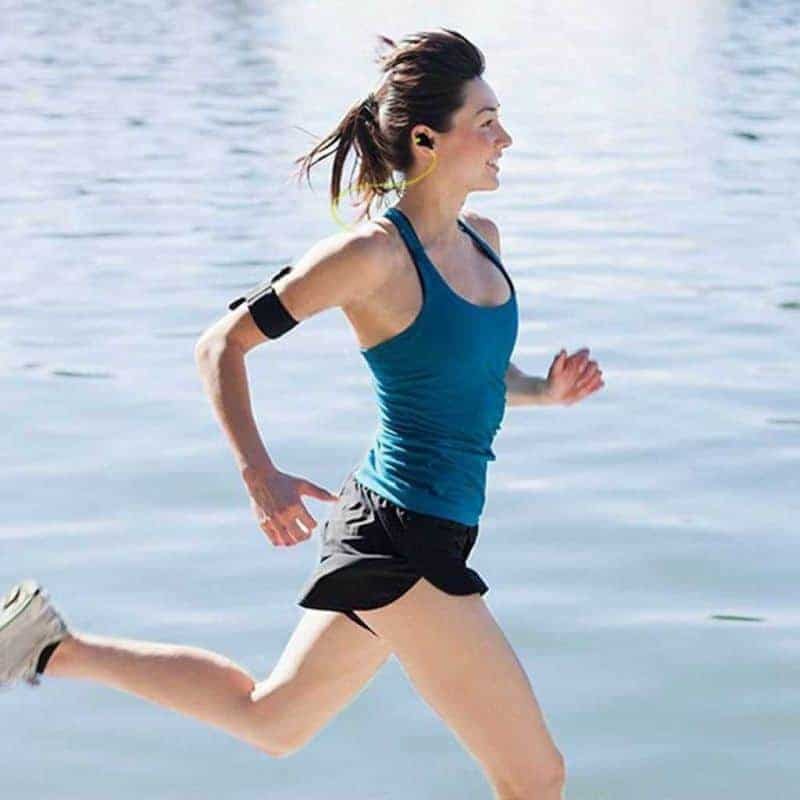 These days, with Bluetooth 4.0 headphone devices catching up to their wired counterparts quickly in terms of quality and performance, runners have never had it so good when selecting which wireless Bluetooth headphones to wear for running in 2016. But with so many options to choose from, we thought we’d write a useful post on the Best Bluetooth Headphones for Running in 2016. So let’s get to it. Firstly, we don’t recommend that you run in the street wearing headphones as that could be dangerous as your overall awareness is limited. Stick to running in the park or in the gym while listening to music on your headphones. However, that said, there is some scientific evidence that listening to music while exercising actually improves your motivation and mood. Sometimes it inspires a harder workout and increased speed while running, not just providing a nice distraction if you don’t enjoy the actual running too much. Over-the-ear, on-the-ear or in-the ear headphones for running? So let’s first talk about the over-the-ear kind of best Bluetooth headphones for running. For most people, over-the-ear will simply be too big and bulky to be appropriate for running. Another thing is, over-the-ear are often very expensive and you’ll want to take good care of them rather than bash them about at the gym. 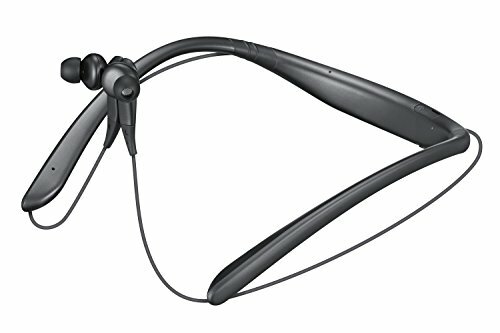 On-the-ear wireless headphones can be a good option for running though. As they don’t normally lock out the outside noise (noise-cancelling) like over-the-ear do, you can still be aware of things around you. For example, when running in the park and that cyclist is shouting out at you to move out of the way. In-the-ear wireless are of course the best suited for running. The latest waterproofed Bluetooth 4.0 earbuds for sports are designed to be rough and tough for gym and outdoor use while having wireless freedom and great sound quality. Moreover, they are the lightest kind. It is a personal preference though if you’d prefer on-the-ear or in-the-ear but 90% of people would take the in-the-ear option for running. It’s very important to consider the playtime capabilities of wireless headphones, especially if you are a long distance runner. This could be your most important factor when deciding on your wireless sports headphones. For a lot of people, 4 hours playtime just isn’t enough but I’ve found that 4 hours is enough for me because I charge them up after each run/workout. It depends if your workout wireless headphones are your only headphones or not really. If they are, you’ll prefer to go for a longer playtime battery. There are some wireless headphones that boast a whopping 14 hours of music playtime in one charge such as the Monster iSport Freedom Bluetooth On-Ear Headphones. But they are on-the-ear and can house larger batteries. A long playtime in the ear-bud variety is around 8 hours such as in the Jaybird X2 Sport Wireless Bluetooth Headphones. 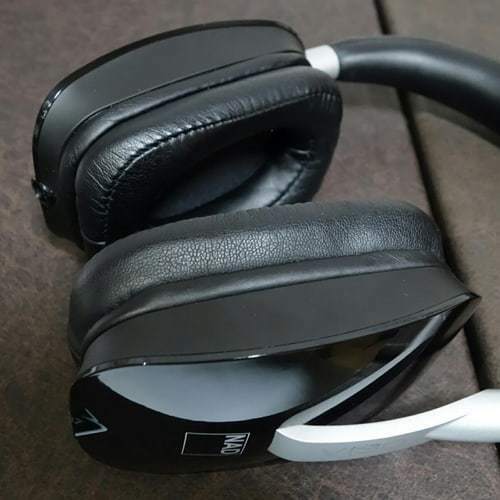 With Bluetooth 4.0 and now Bluetooth 4.2 enabled headphones now emerging onto the market, it is possible to transmit data wirelessly at CD quality. 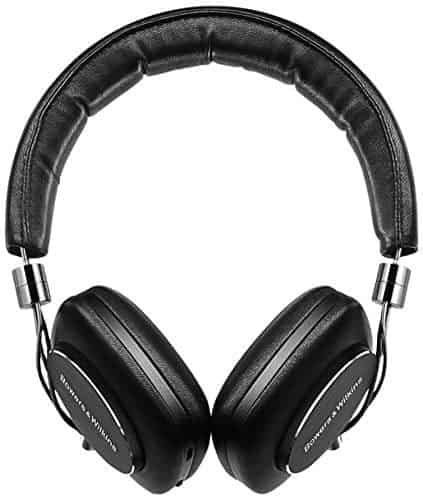 Another thing to look out for is headphones that support aptX® audio coding. aptX® have the latest method of transmitting music over Bluetooth, optimizing sound quality and battery life. In this 10 Best Bluetooth Headphones for Running 2016 review, we’ve taken this into consideration and so should you. As mentioned earlier, the durability factor when choosing the best headphones for exercising is paramount. Most ear-buds that are designed for sports are very durable and made of at least sweat-resistant materials with a few offering full waterproof now. Make sure the headphones you choose are built to withstand your running lifestyle.